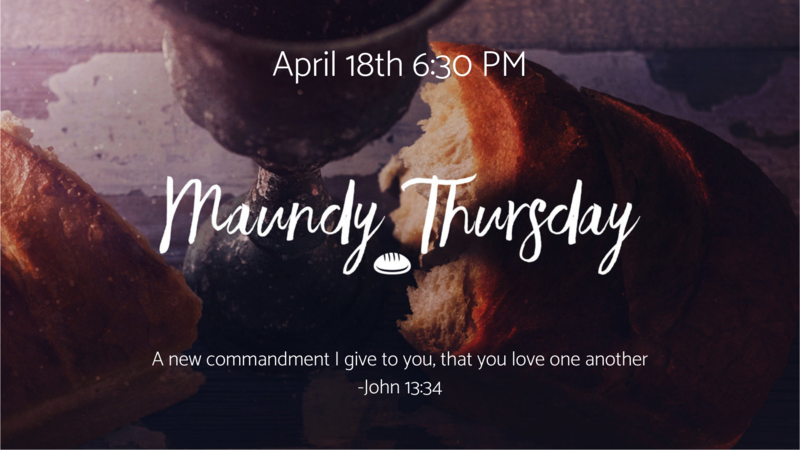 Join us as we share a pot-luck meal together, celebrate communion, and reflect on the new commandment Jesus gave at the Last Supper -- that we would love one another as Jesus has loved us. An evening service to remember the broken body and shed blood of Jesus, given for the forgiveness of our sins. The service will include music, teaching, and a reflective time of communion. Calling all children 9 years or under! 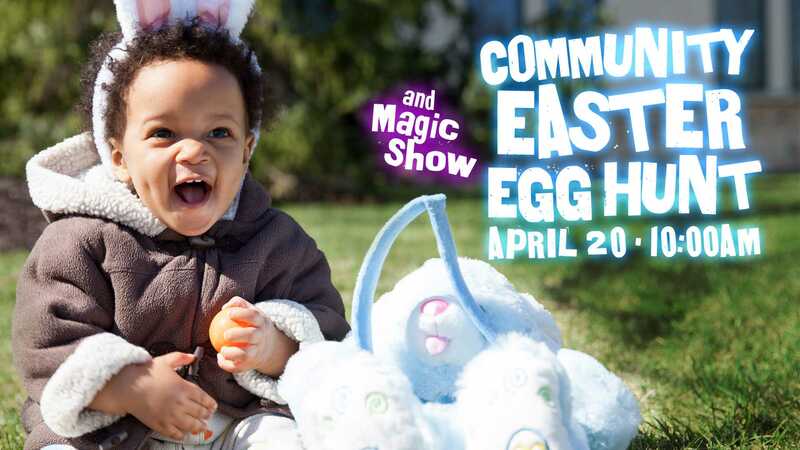 Bring your friends, parents, and empty bags or baskets for our free Community Easter Egg Hunt and Magic Show. The hunt is on, rain or shine. Find the golden egg for a special prize! 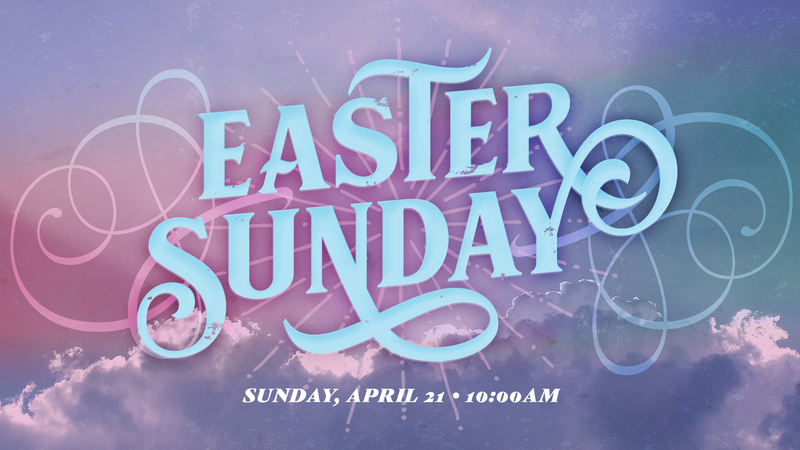 Join us for the culmination of the week - Easter Sunday! 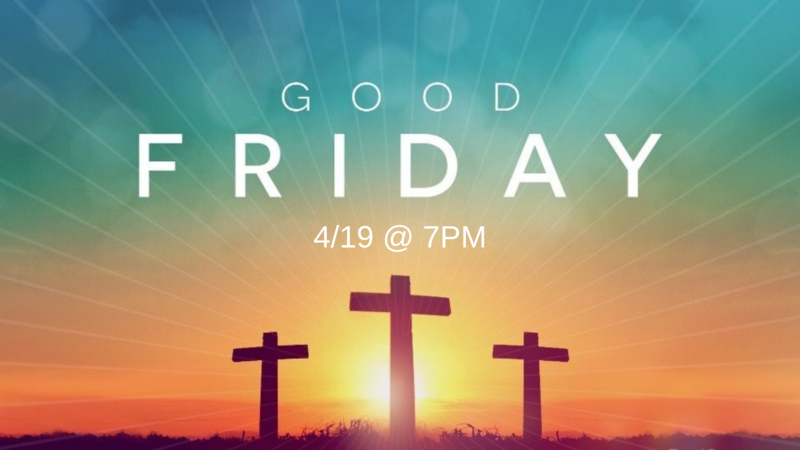 We will spend time reflecting on the risen Christ and celebrating what He did for us through His resurrection. EVER HAD QUESTIONS ABOUT CHRISTIANITY YOU'VE BEEN AFRAID TO ASK? The Bridge Course is a 10 week opportunity to explore the Christian faith in a fun and relaxed way. 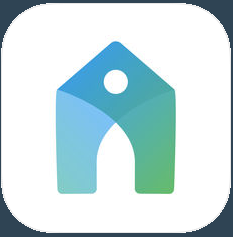 Each week begins with a meal, followed by a talk that addresses common questions about life and God. Afterwards, there's a small group conversation, where you can ask questions or sit back and listen. There's no pressure, and no one will force you to believe anything. And the whole thing is free! Who is the Bridge Course designed for?